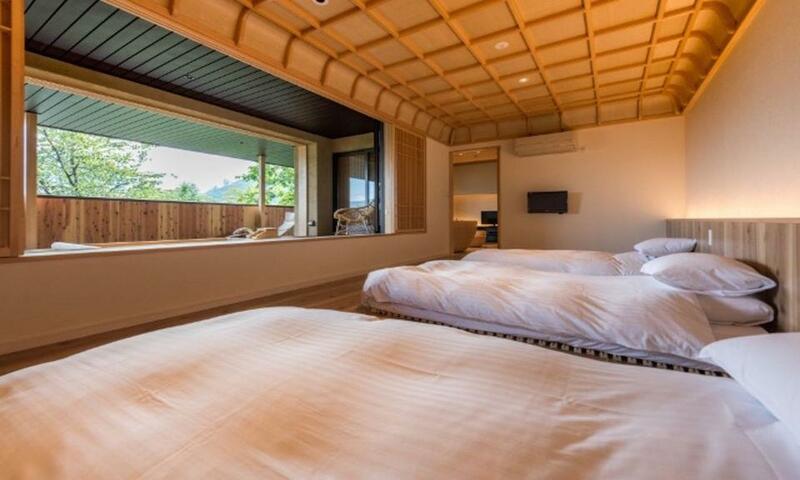 Hakuba Hifumi Hotel is a high-end ryokan located in the hub of Happo Village within convenient reach to restaurants and Happo One resort. 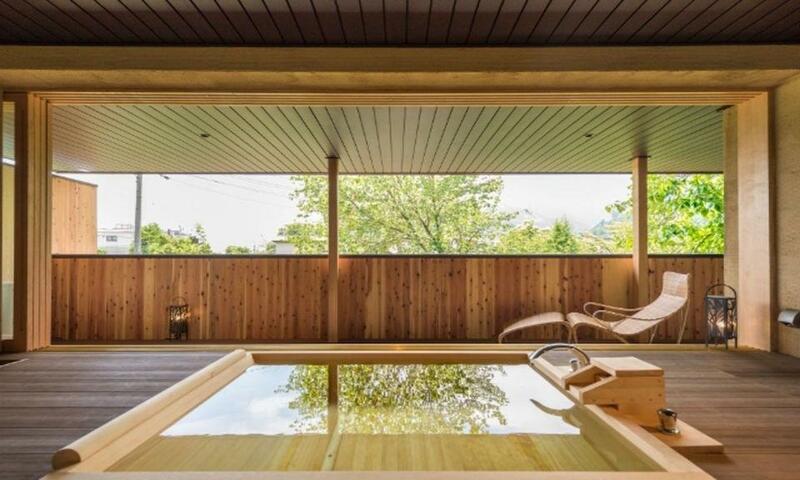 Hakuba Hifumi offers a top-class luxury Hotel experience for those looking to be whisked away in the exquisiteness of traditional Japanese hospitality. 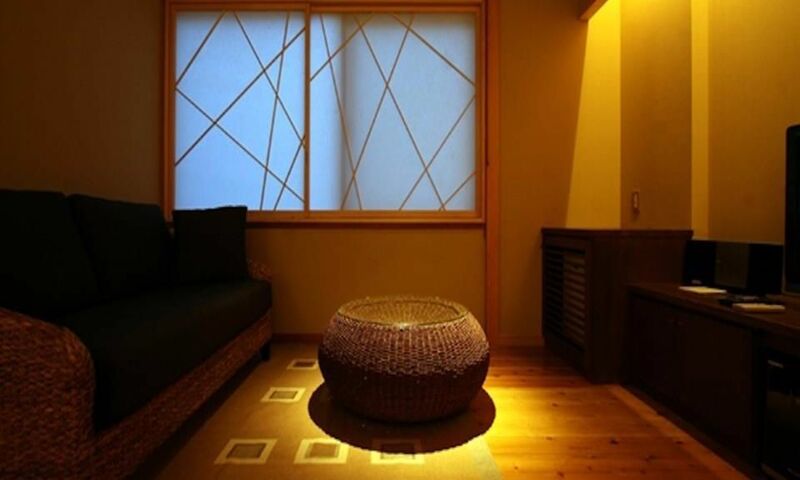 Hakuba Hifumi Hotel is a traditional Japanese ryokan, offering both Japanese and western style suites, heartwarming hospitality and a zen-like atmosphere, all nestled in the heart of Hakuba Happo village for your utmost convenience. 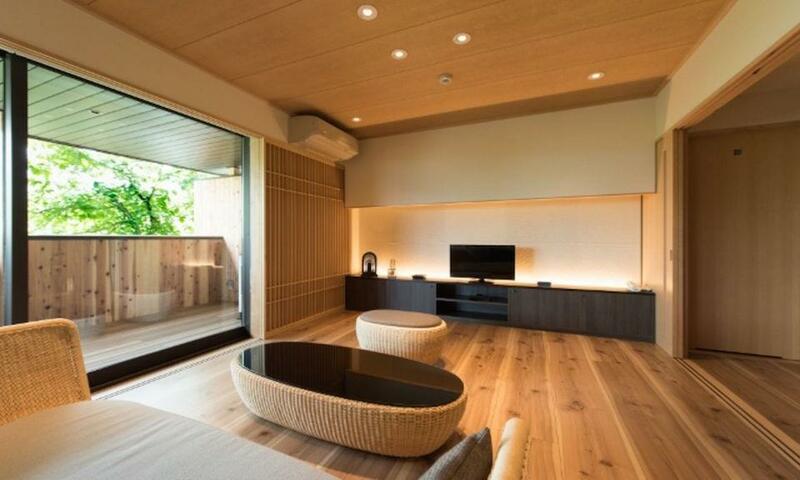 Hifumi's enchanting accommodation offers 13 exquisitely inviting rooms from Standard Japanese Style rooms for an intimate stay to Deluxe and Suite rooms for an opulent Japanese experience. 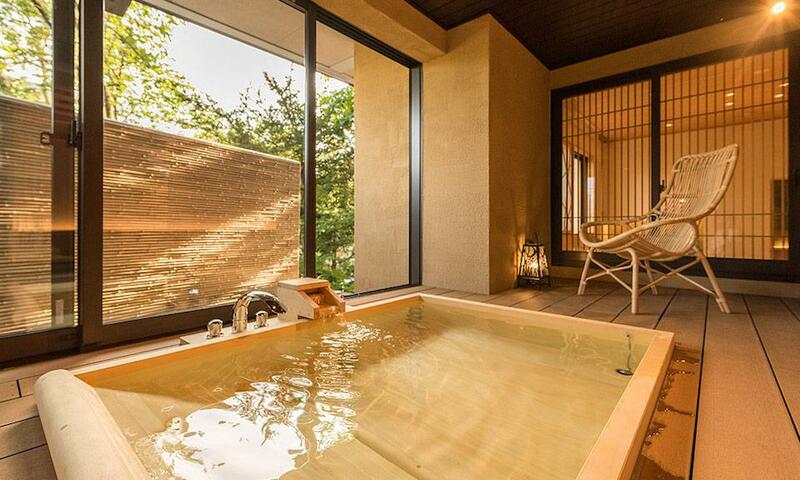 Each of Hifumi's exclusive Deluxe and Suite rooms are individually styled and feature a private open-air rotenburo bath offering guests the royal treatment. 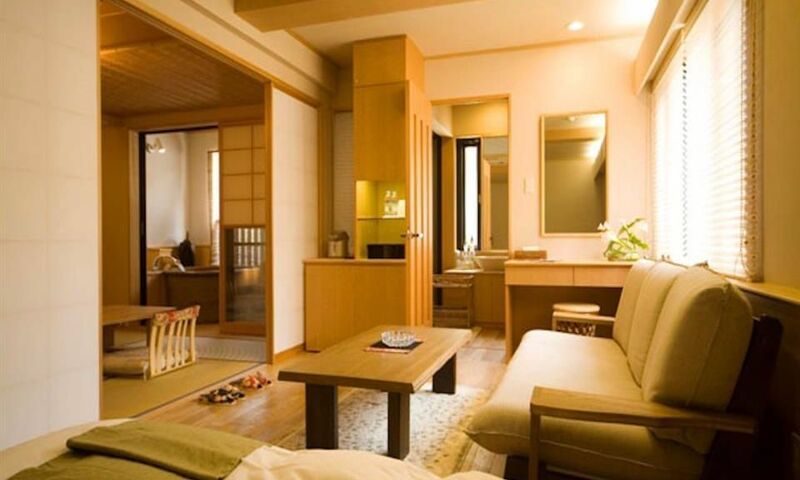 Each Hakuba Hifumi Hotel room includes en-suite facilities plus all the amenities you can expect a high-end hotel to have including flat screen TV, internet access, in-room safe, mini-fridge, complete set of toiletries, yukata and more. 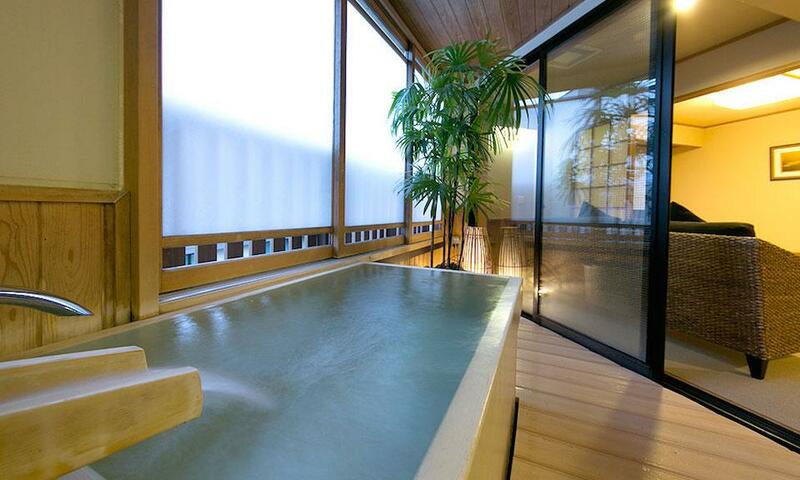 Hakuba Hifumi Hotel also boasts three communal in-house natural hot springs each rich in mineral content and hold various healing characteristics, and a superb in-house restaurant serving traditional Kaiseki cuisine using carefully selected and prepared seasonal ingredients. 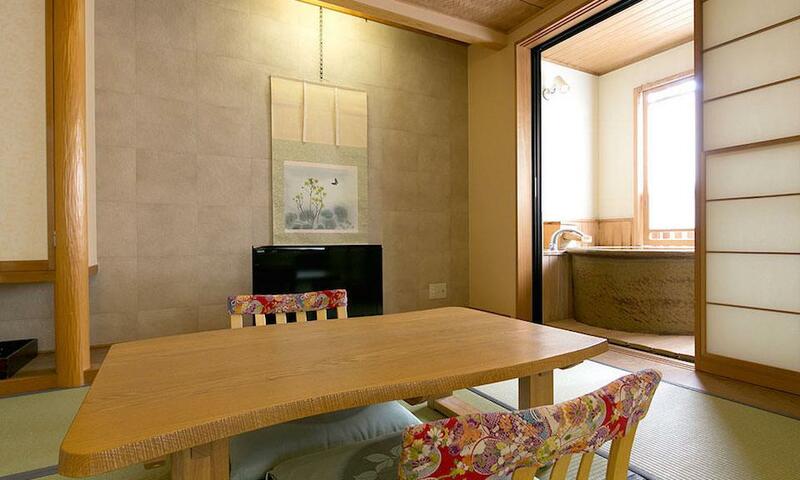 Hakuba Hifumi's shared amenities include complimentary parking, complimentary ski shuttle service, guest laundry facilities, and ski storage. 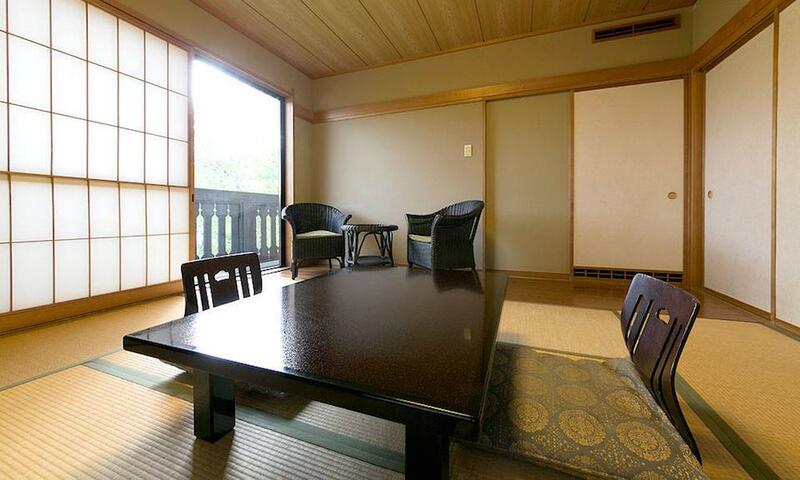 With quality and refined details in all aspects, you can expect a very warm welcome at this stately family-run Japanese ryokan accommodation. 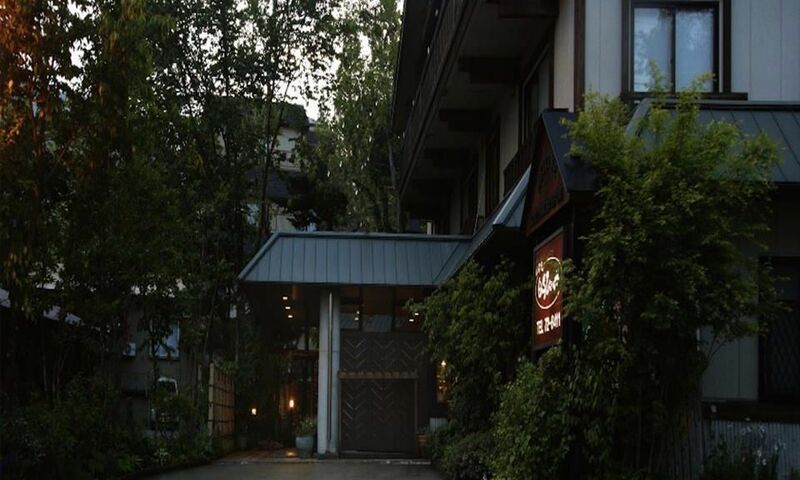 Hakuba Hifumi Hotel is centrally located in the heart of Happo Vilage, within easy reach to many of Hakuba's amenities and entertainment. 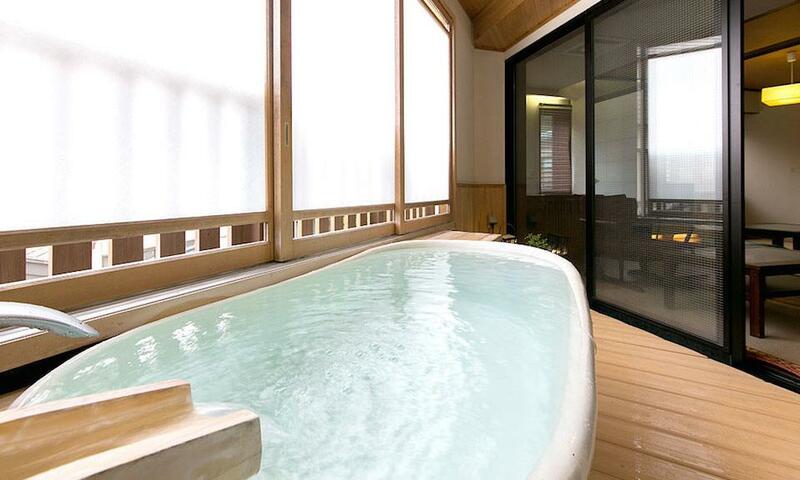 Happo Village is Hakuba’s main resort hub. 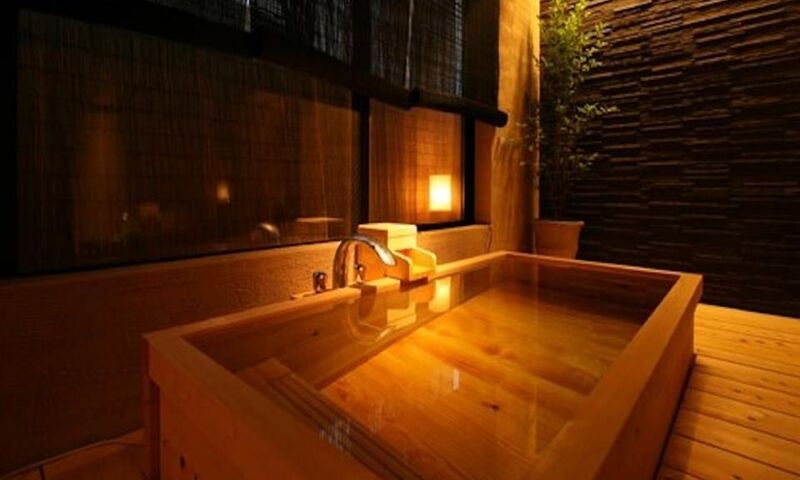 Here you will find an amazing selection of restaurants, bars, cafes, shops and Happo’s famous traditional onsen hot-springs dotted throughout the winding streets of this traditional part of the village, within easy walk of Hakuba Hifumi. Look out for old Japanese shrines buried deep in snow as you explore this quaint area! 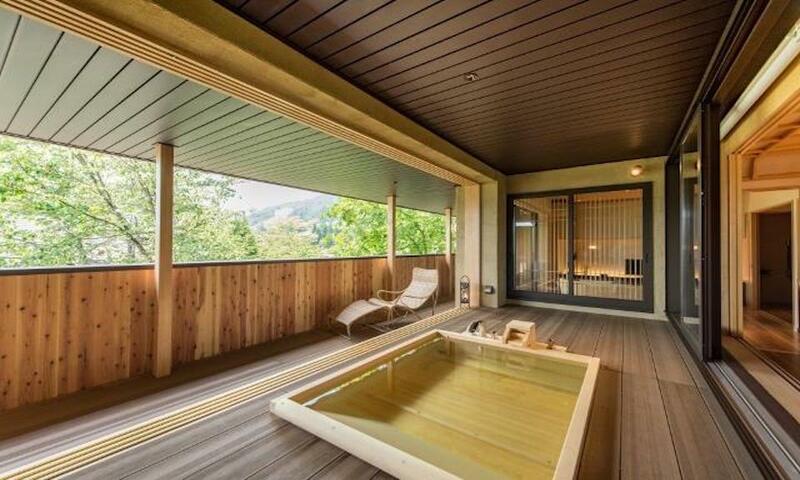 Happo Village lies at the base of Happo One, the largest of Hakuba’s 10 ski areas, offering easy walking distance access from Hifumi Hotel to the ski lifts, including the Happo One gondola. 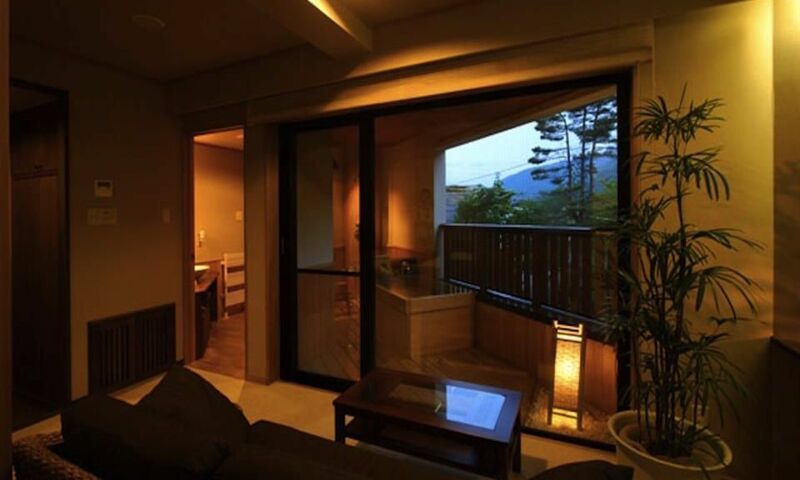 Hakuba Hifumi's central location offers convenient access to Evergreen International Ski School, Central Snowsports rental shop, the ever-so-popular Lawson's convenience store, and other local amenities. 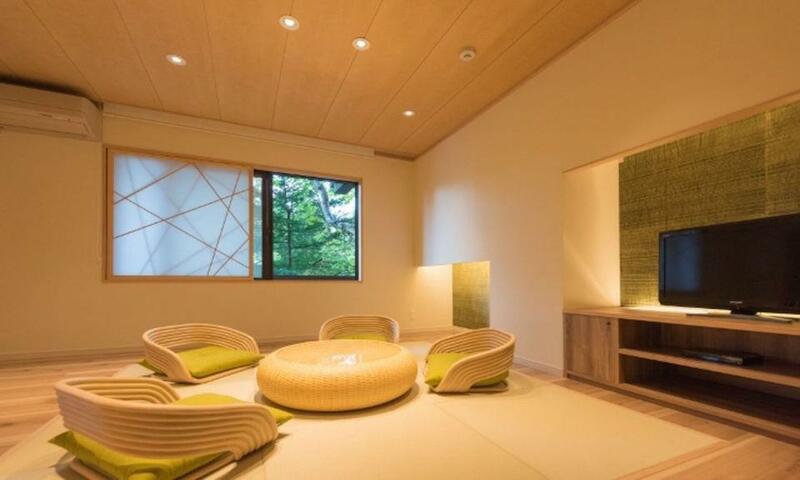 The Happo Information Centre is the main hub for catching shuttle buses to the other world-class ski areas within the Hakuba Valley, giving you the chance to easily explore everything Hakuba has to offer from Hifumi Hotel.